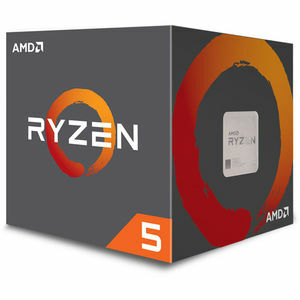 The Lowest price of Amd Ryzen 3 in Pakistan is Rs. 29,900, and estimated average price is Rs. 98,140. 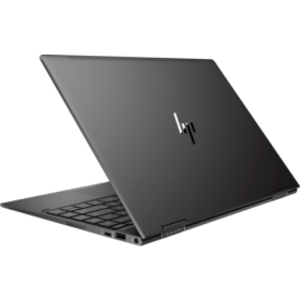 Get the latest price for Hp Envy, Amd Ryzen, Asus Prime, Asus Rog, and other products. 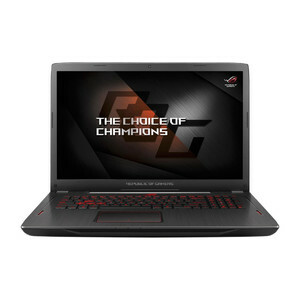 The prices are collected from the best online stores in Pakistan like Industech, Eezepc.com, Paklap.pk - updated Apr 2019. The AMD Ryzen 3 is a all-in-one power-packed processor that features the elusive Radeon Vega graphics which provides a console-like graphic experience without additional hardware. With the SenseMI machine intelligence, the AMD Ryzen 3 is one of the most powerful processors for gaming today. AMD claims that its high-performing Ryzen 3 chipset requires no additional GPUs or graphic cards for providing a life-like experience.